TWP 200 SERIES is a professional strength, easy to apply, deep penetrating wood protectant system which protects wood from water absorption and ultraviolet light. TWP 200 SERIES minimizes grain cracking, cupping, curling, warping, surface erosion, water absorption and is resistant to mildew, algae and moss. TWP 200 SERIES is a high solids, heavy duty formulation which enhances structural integrity, adds lubrication and flexibility while enhancing the natural warmth and beauty of new and aged wood. 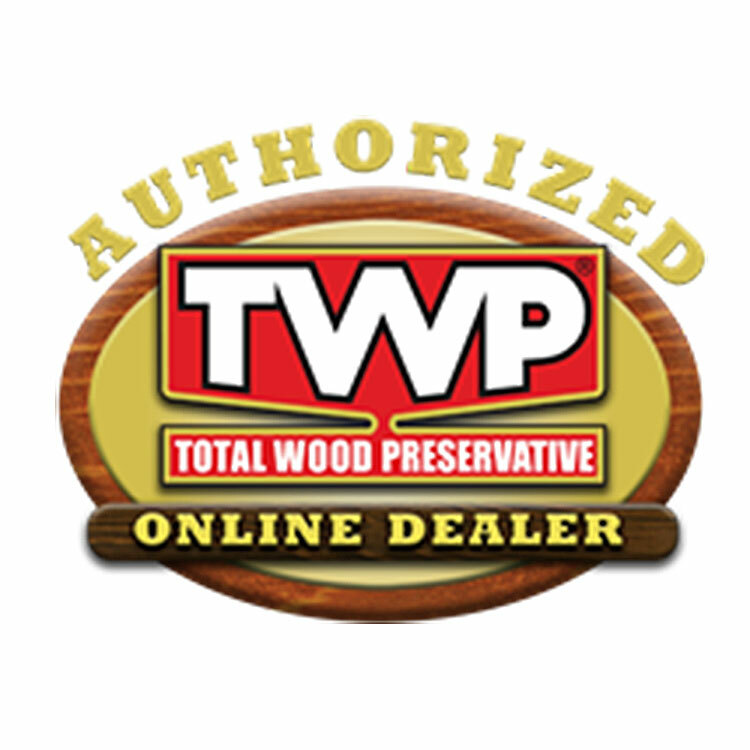 TWP 200 SERIES will not crack, peel or blister making maintenance an easy task to perform for extended wood protection. 100 - 250 sq. ft., per gallon.